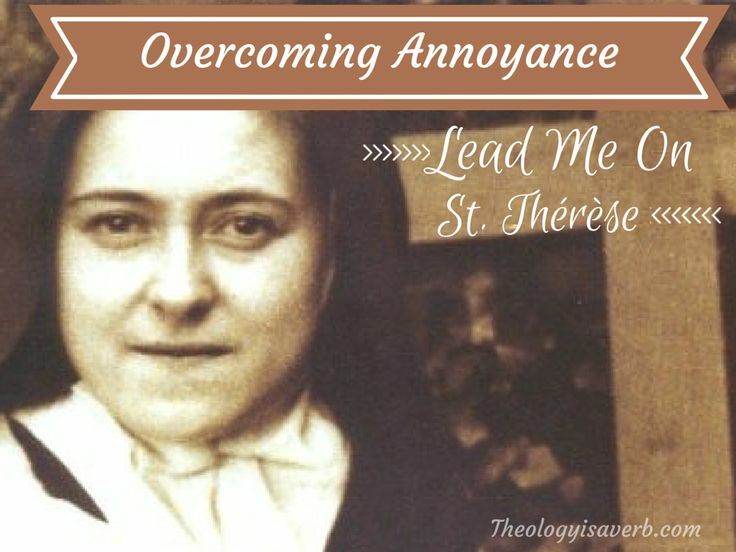 Overcoming annoyance… Lead me on St. Thérèse! To a chosen few, I have confided that this less than perfect, but usually patient child of God does indeed have her moments. There, I said it! All joking aside, however,this week I was reminded of St. Thérèse’s own difficulties with her fellow sister with someone in my own life. While I didn’t outwardly display my inward feelings of annoyance and profound frustration, it was in truth all consuming. Occupying my mind, and keeping my heart at bay, I found myself unable to truly listen or engage in anything being said. 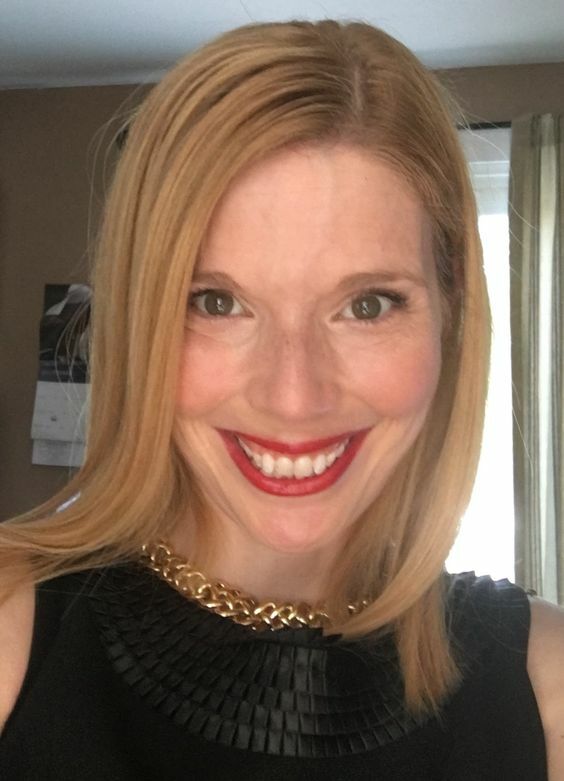 This inner hollow numbness, at the words being spoken was so striking, I caught myself aghast at my disconnect from the conversation and her expression of pain. Why was she telling me this? Why was I being drawn into her inner circle, is there no one else?, I was thinking. Then it sank in, God wasn’t asking anyone else in that moment…he was asking me. So, therein lies the challenge, and the invitation that is set before me. To not only tolerate, but to extend the same love that I would show for someone “I loved most dearly”. This requires not only desire but an intentional effort, something not usually needed for those whom we find easily to love. And yet for it to be meaningful, and not hypocritical, it has to begin with love and involve a change in heart. Yet, where do I start? Prayer. Here is a gift that blesses not only the one being prayed for but the one who prays. Beauty, yes, God has most certainly given each one of us virtues and merits..that is worthy to be praised and recognized. While hidden at times, perhaps, they are there awaiting discovery and appreciation nonetheless. And still, I wonder, God’s brush strokes and artistry remain hidden at times within me? Most certainly, I wasn’t showing my best self to her, the fullness of who God had created me to be. Ah, here we have the next step, small outward gestures of love and concern. Not for the world to see, but that speak of our gratitude for God’s beauty within each of us. St. Thérèse never said this was easy for her, in fact she speaks of her internal reluctance to do so. The resistance I feel, I cannot help but recognize is God himself prompting me to grow. You too, St. Thérèse? 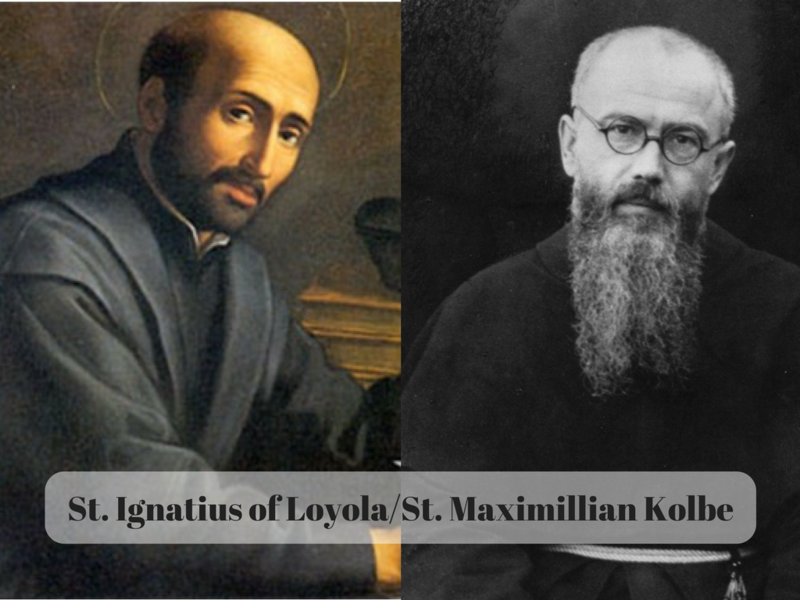 Whilst the saints inspire us so much in the joys, delights and flights of ecstasy experienced in seeking to love and serve God, so too do their challenges. To this I say thank you, St. Thérèse for your openness and admittance of imperfection. Thank you for sharing so generously of the struggle. 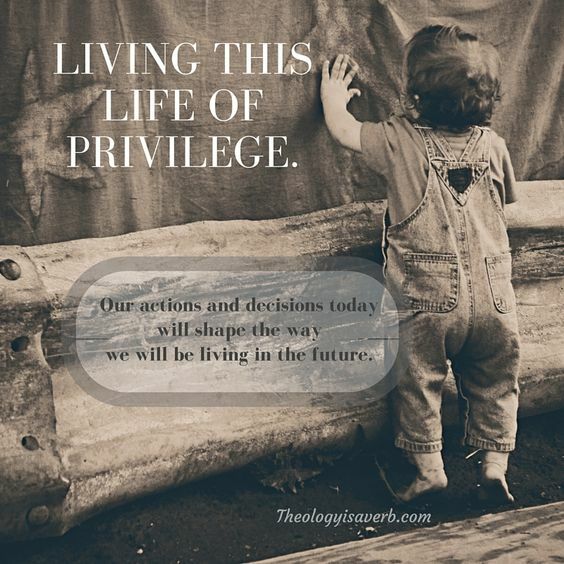 For in doing so, you have given the rest of us striving to be someday saints hope and companionship in the journey.